One of earliest fiberglass production sailing yachts of this size in the US. Glassco/Crystaliners was located in Miami, FL USA. 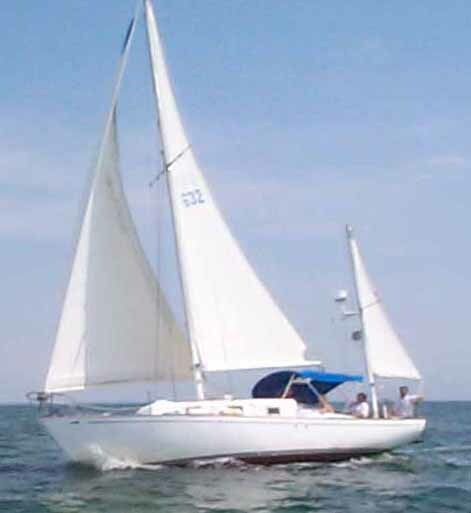 Available with keel/centerboard as well as a yawl rig. Reportedly, the molds were sold to Columbia Yachts and used to build the COLUMBIA 33.